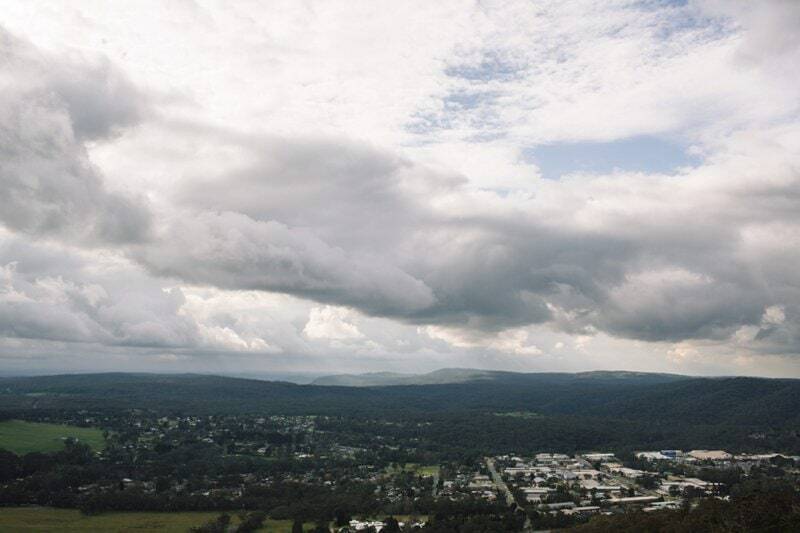 The Southern Highlands of NSW is just a lovely part of the world to be in. 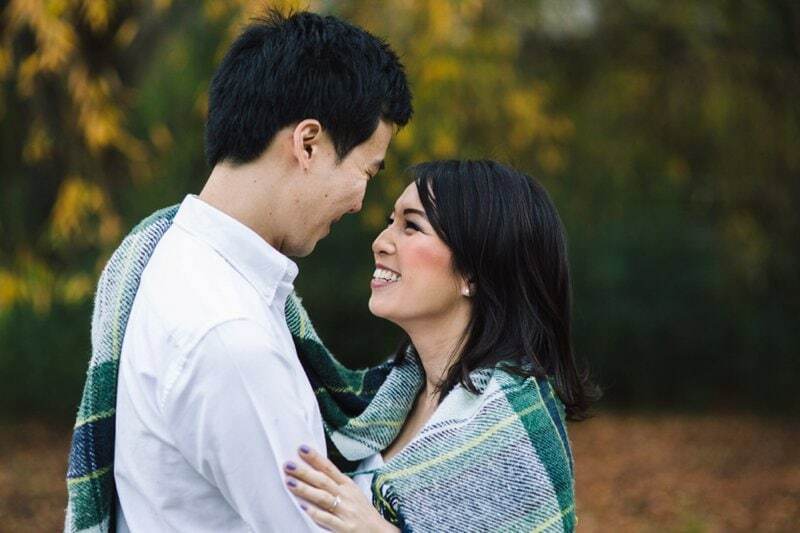 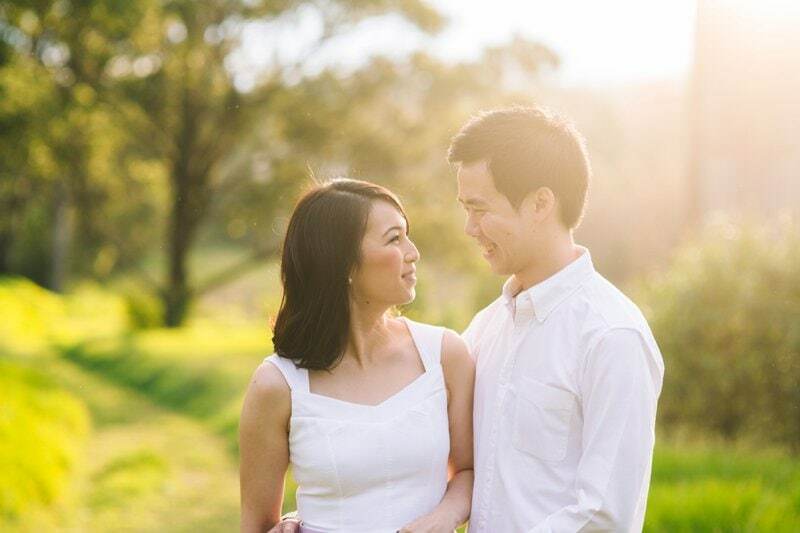 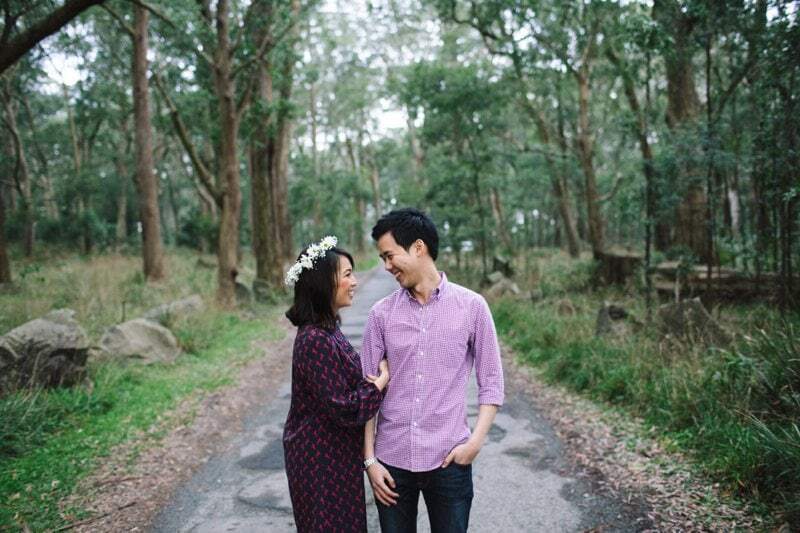 Mel & Daniel are having a beautiful spring Sydney wedding, so we discussed getting out of town in a completely different season to capture their engagement session. 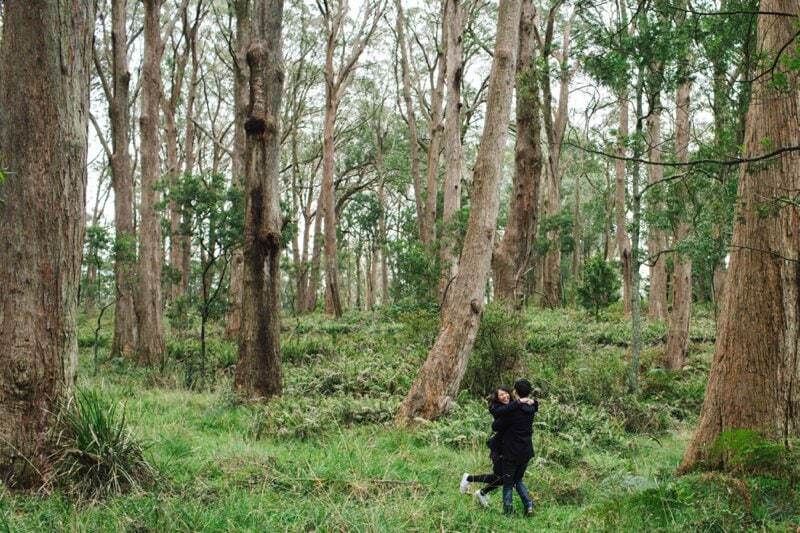 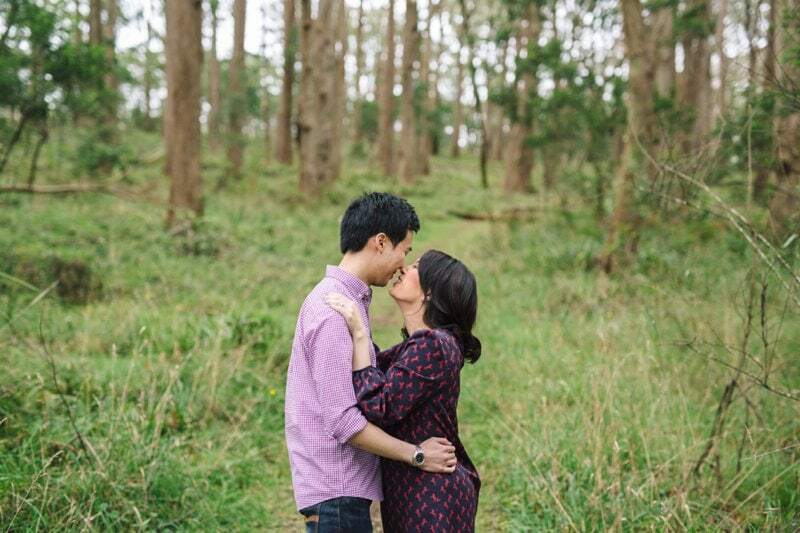 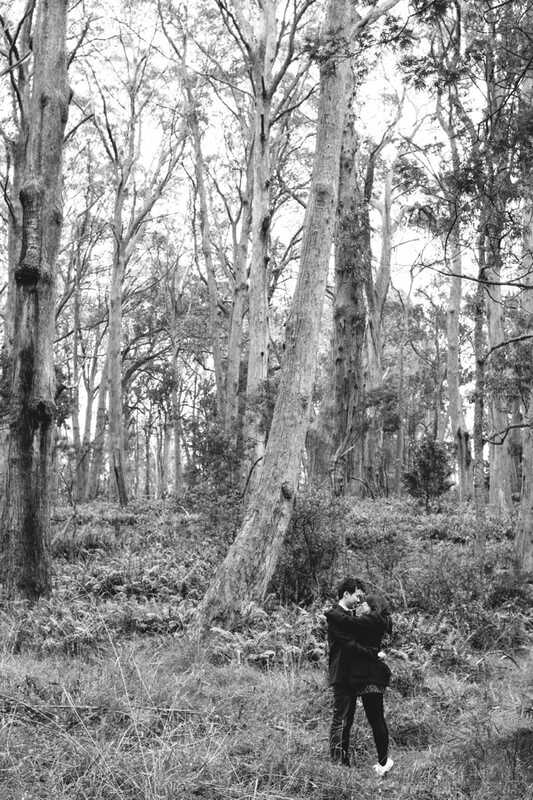 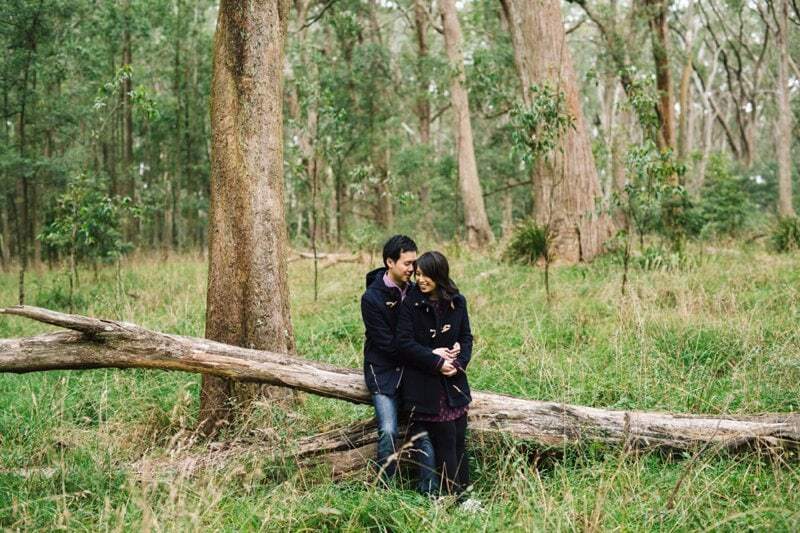 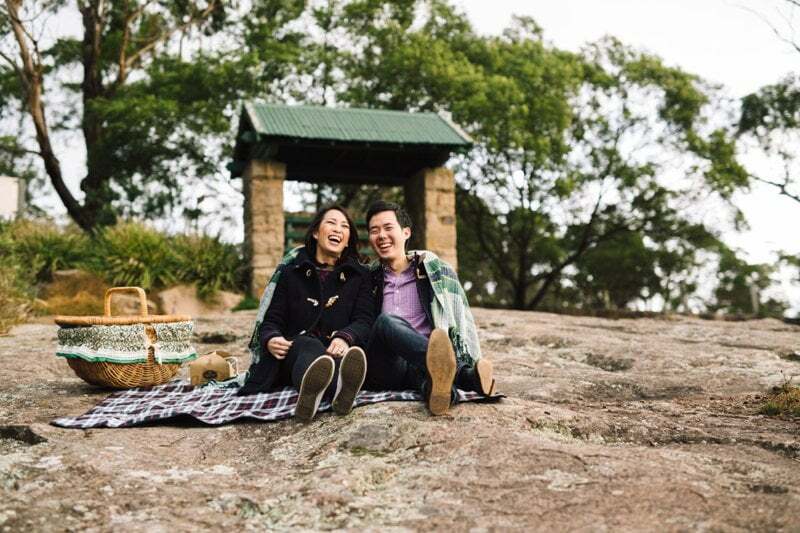 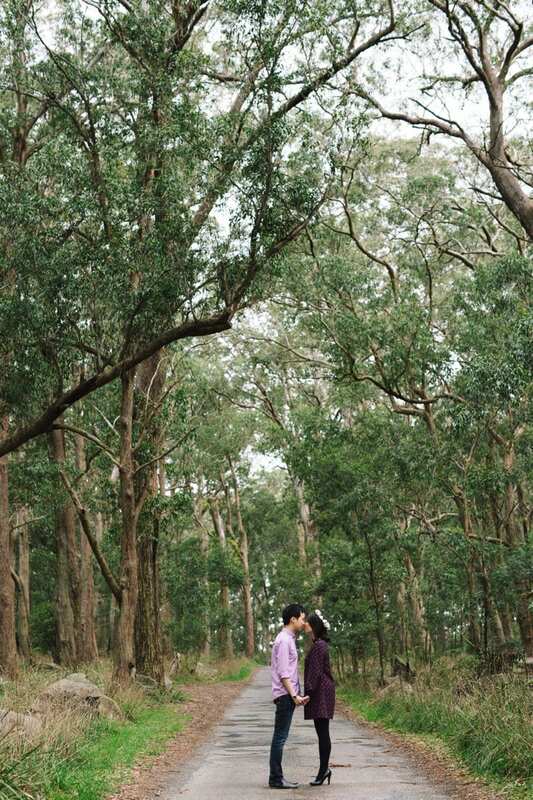 I had scouted a few places around Bowral and Mittagong and thought it was the perfect opportunity to shoot these spots for their Southern Highlands Engagement. 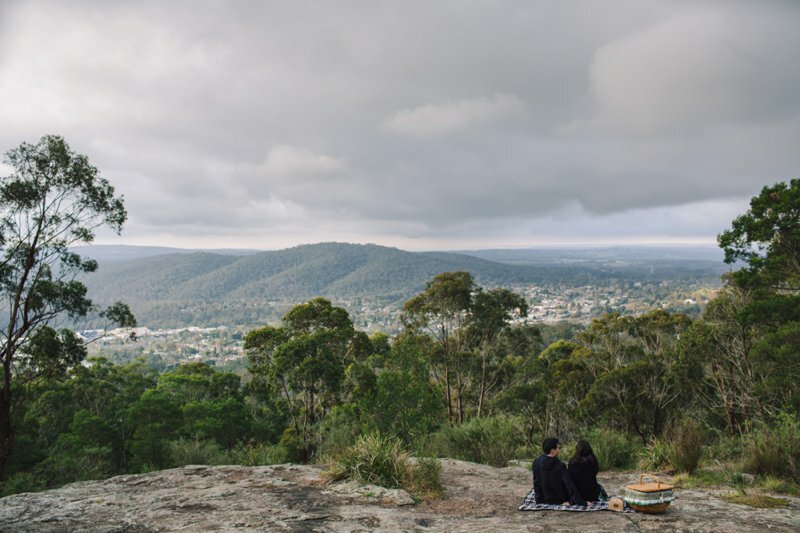 The weather flirted with us for the best part of the afternoon as we enjoyed different locations around Mt Gibraltar.. teasing with some nice light but lots of cloud. 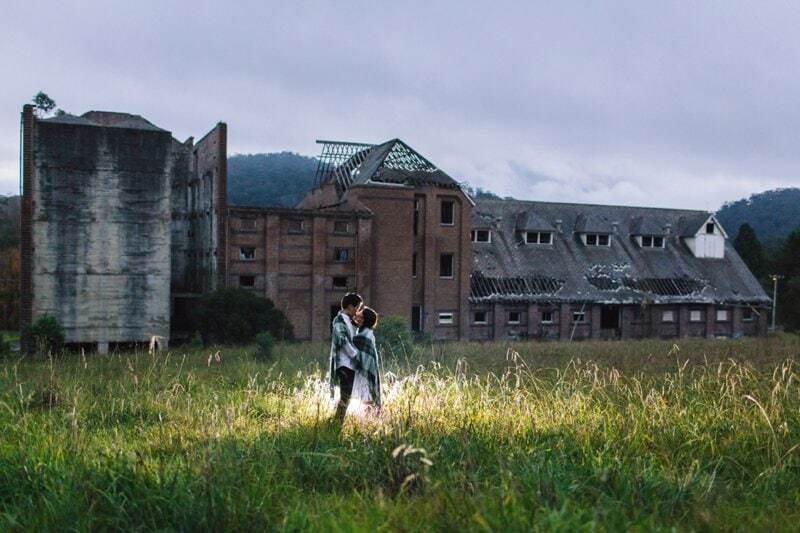 As we pulled up to our last location the sun popped out, it started to rain and we were treated to some of the most amazing light. 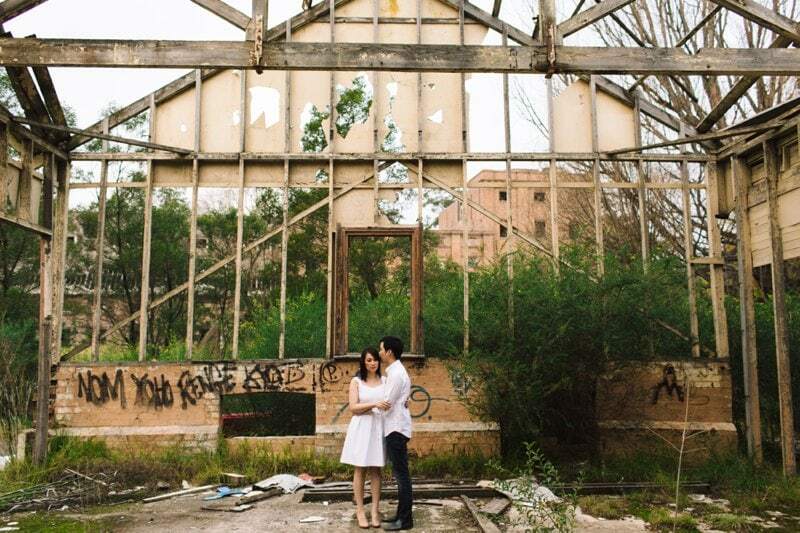 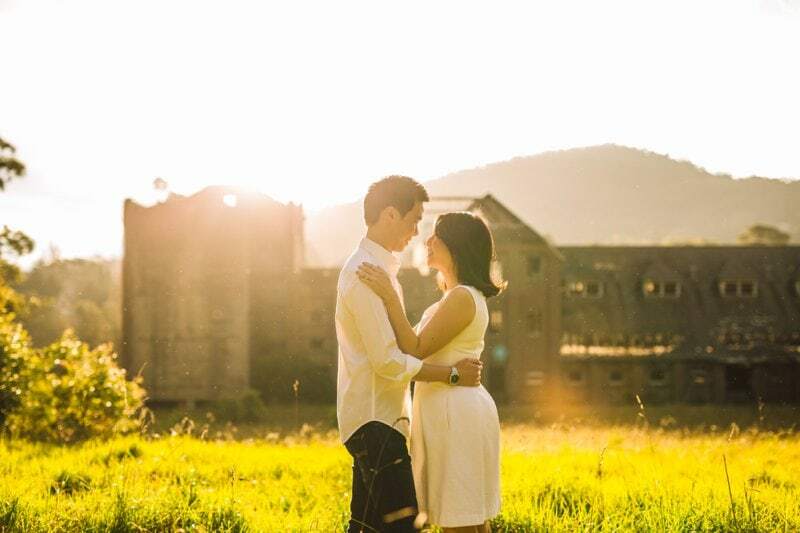 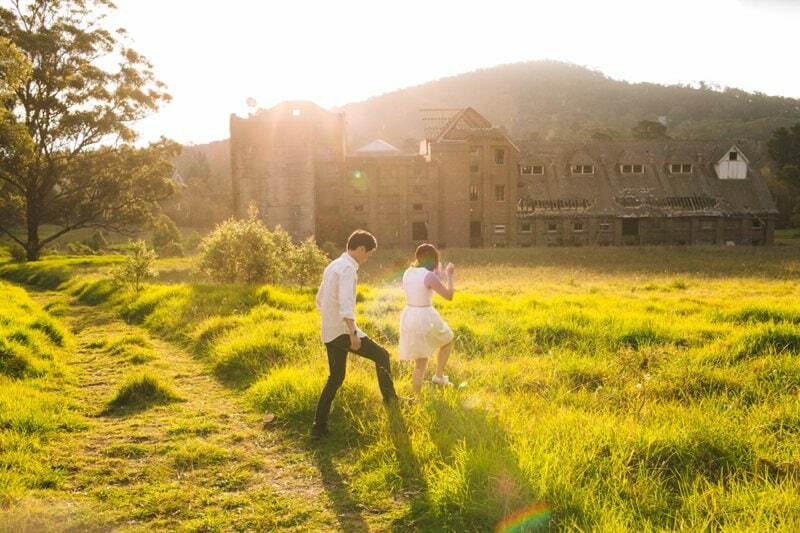 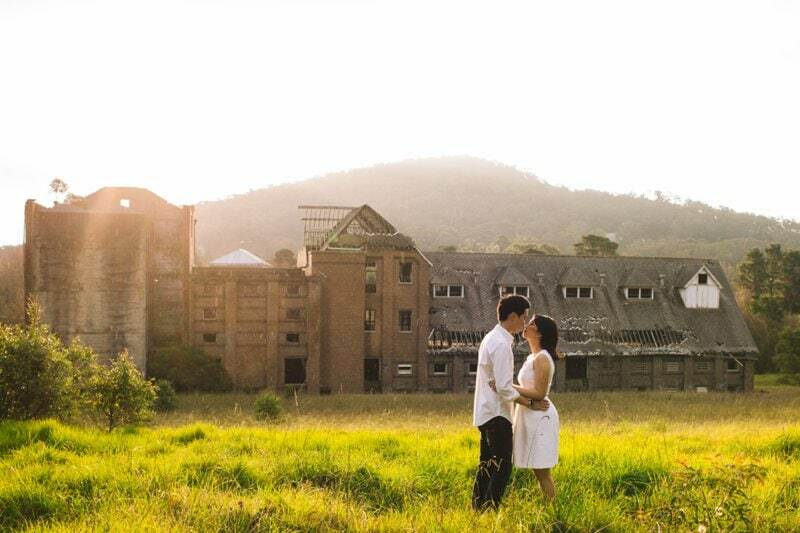 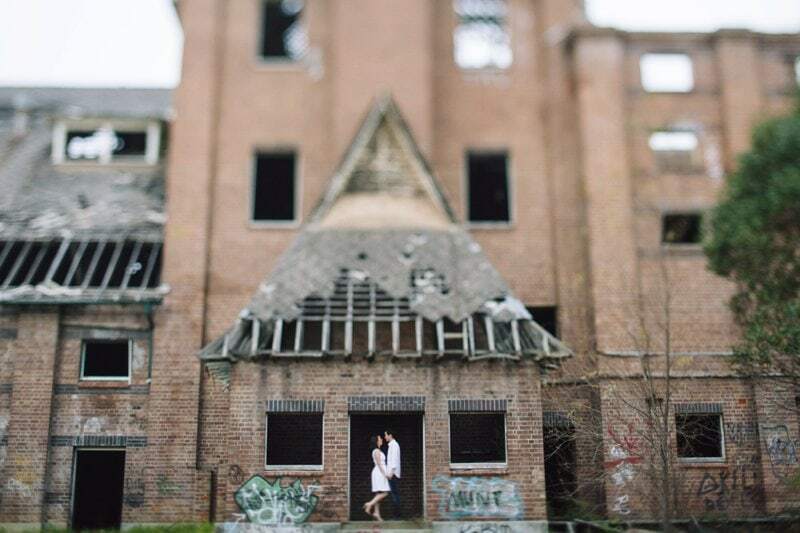 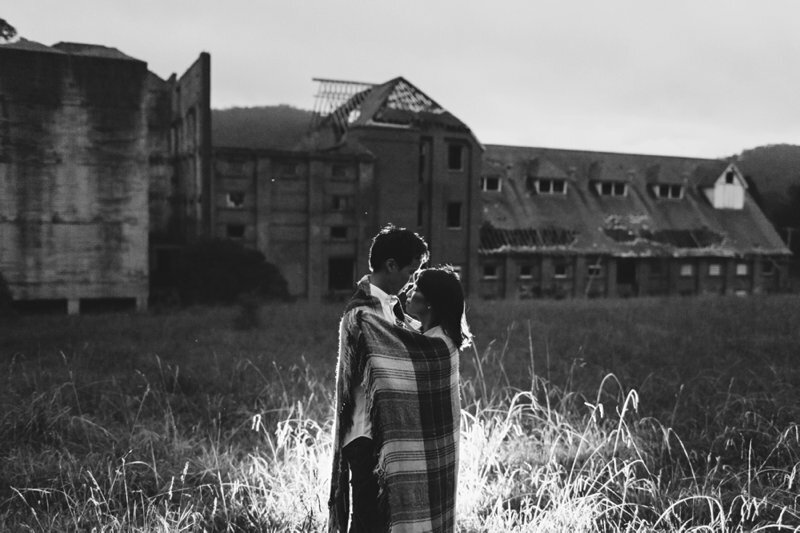 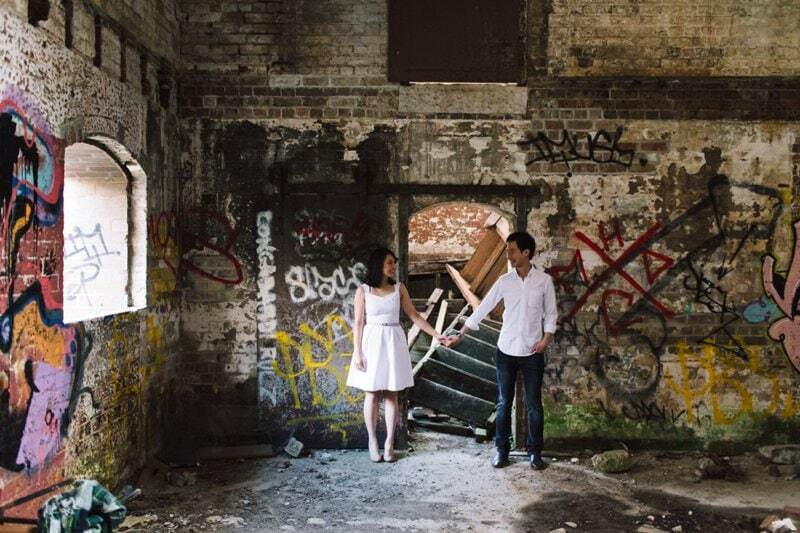 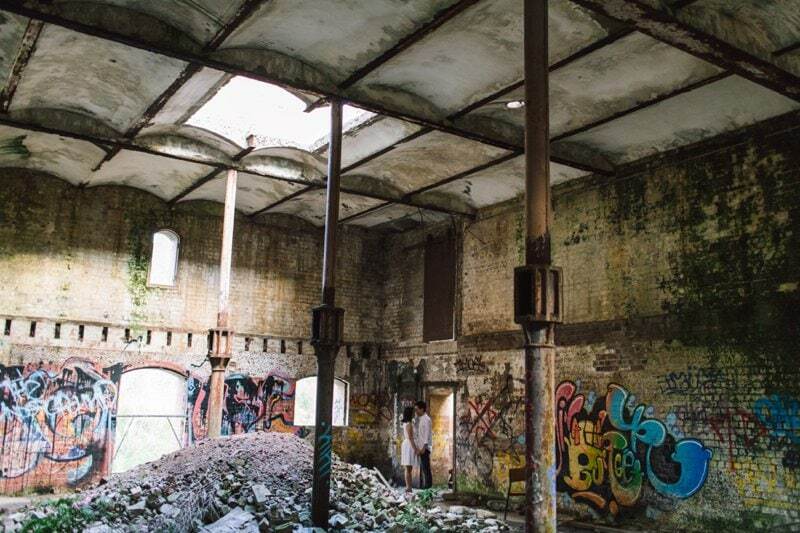 We made the most of shooting around the abandoned brewery in Mittagong, making the most of the location as the sun dropped behind the hills and created a beautiful mood to end an amazing afternoon. 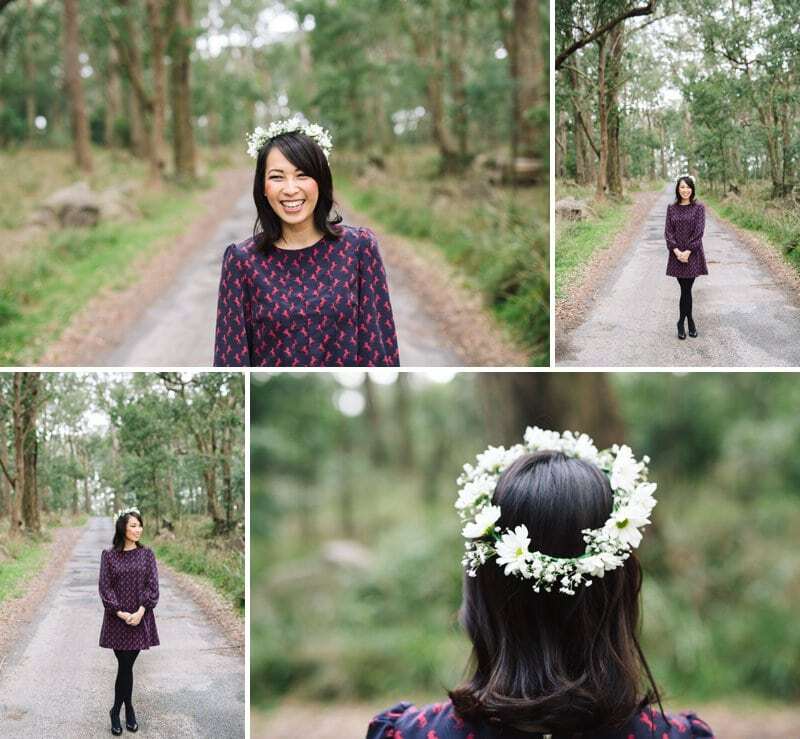 A big thank you to the amazing Anna from Best Buds Florist for the beautiful flower crown we used during the shoot. 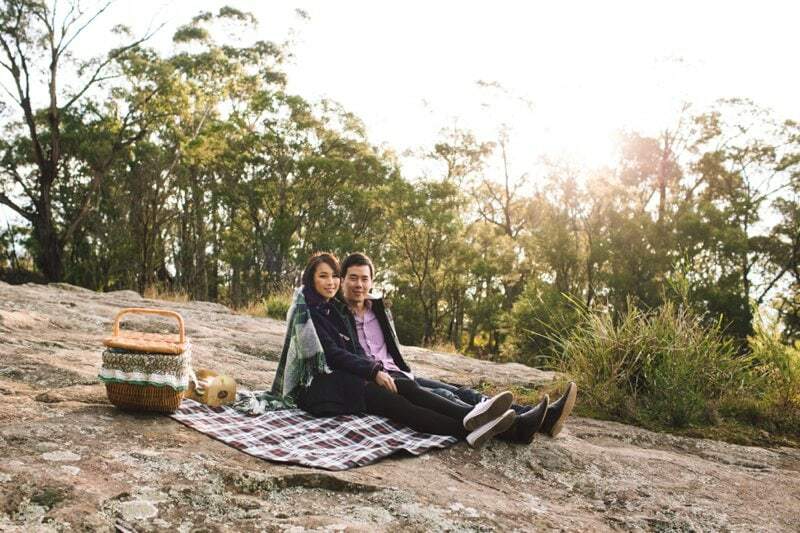 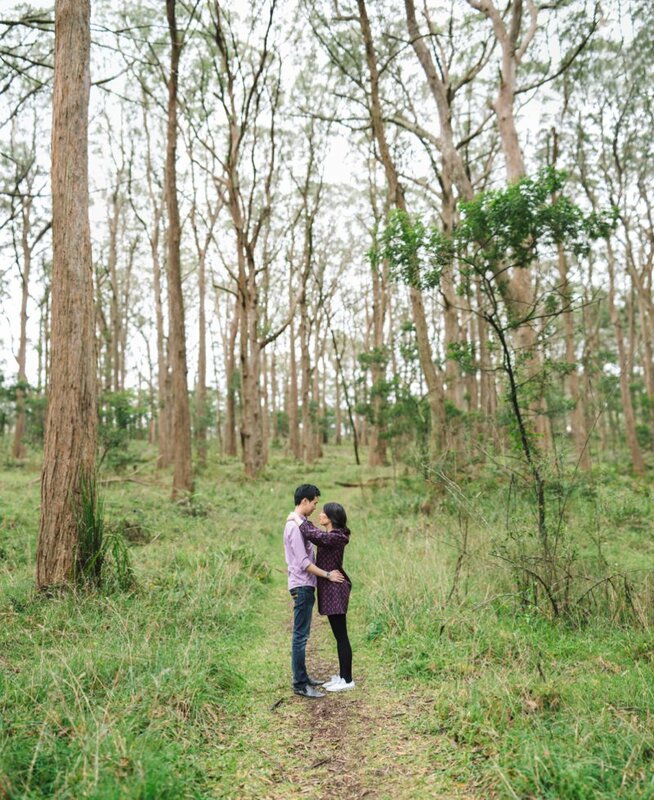 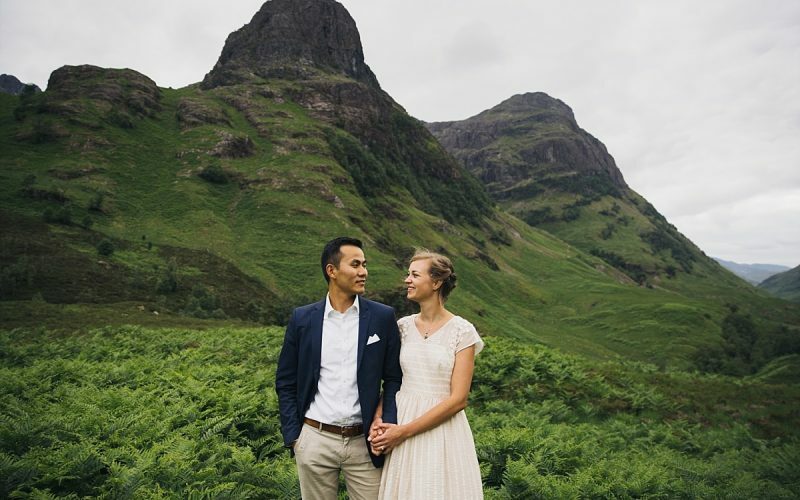 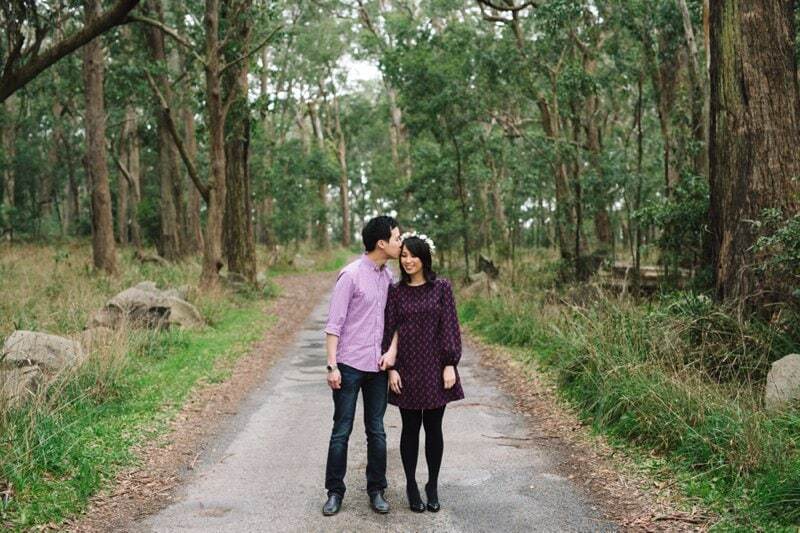 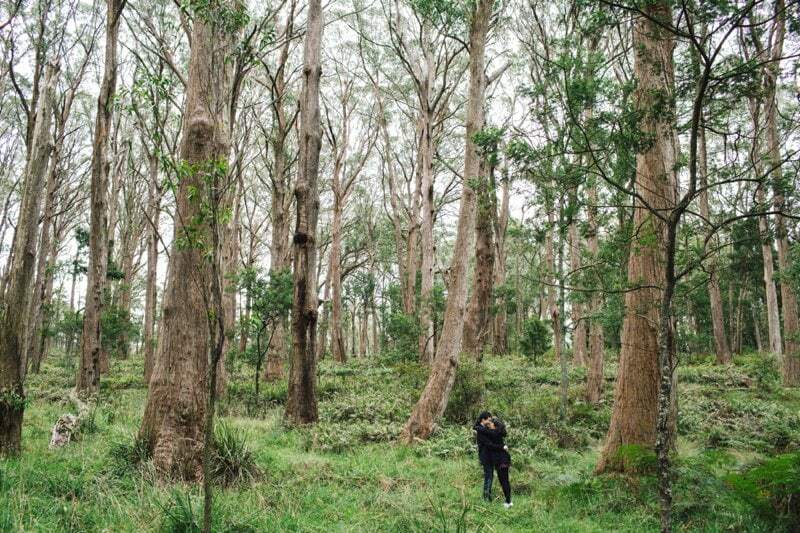 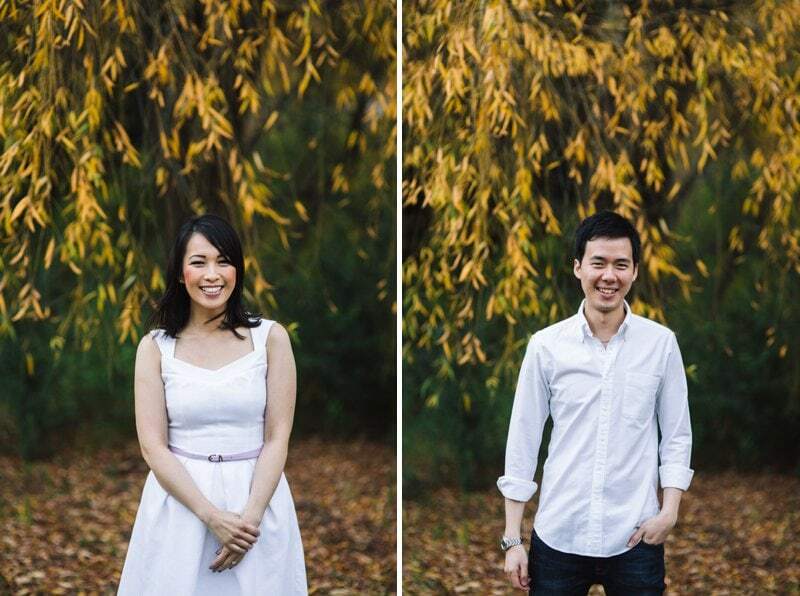 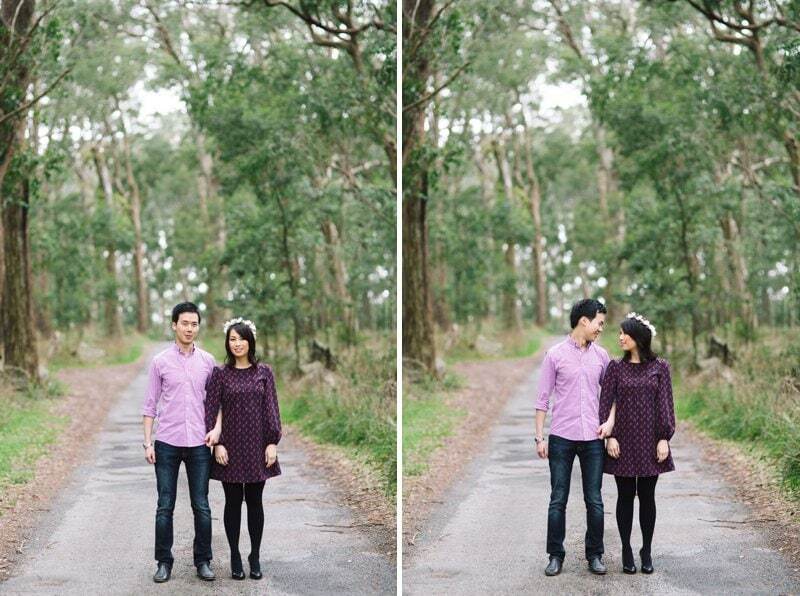 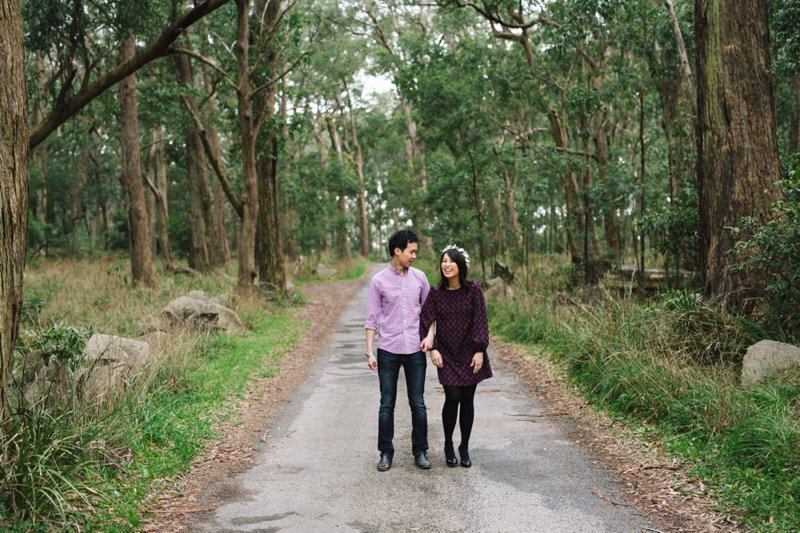 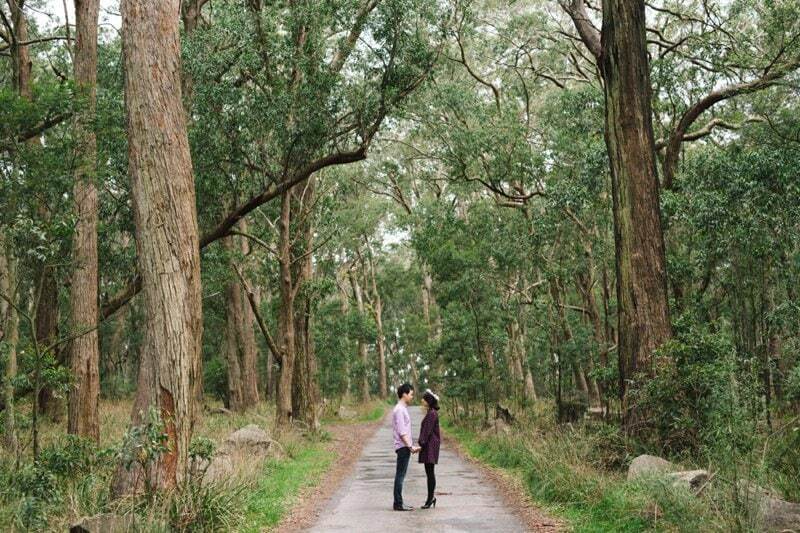 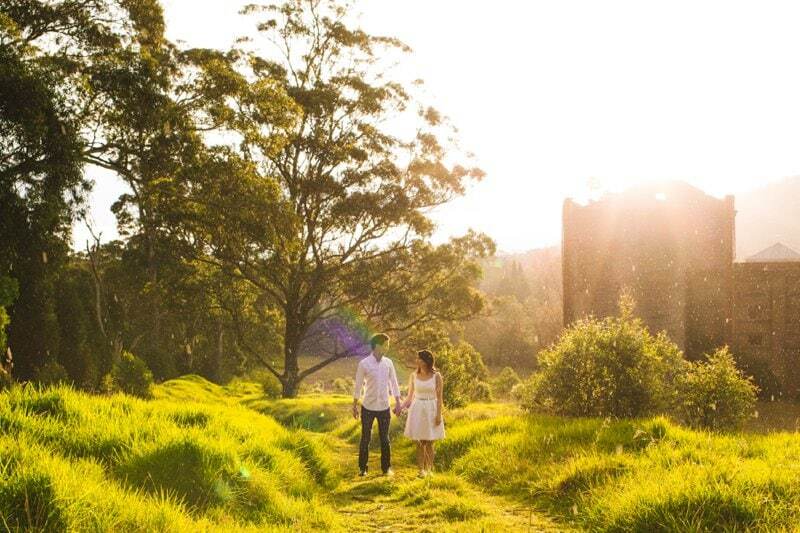 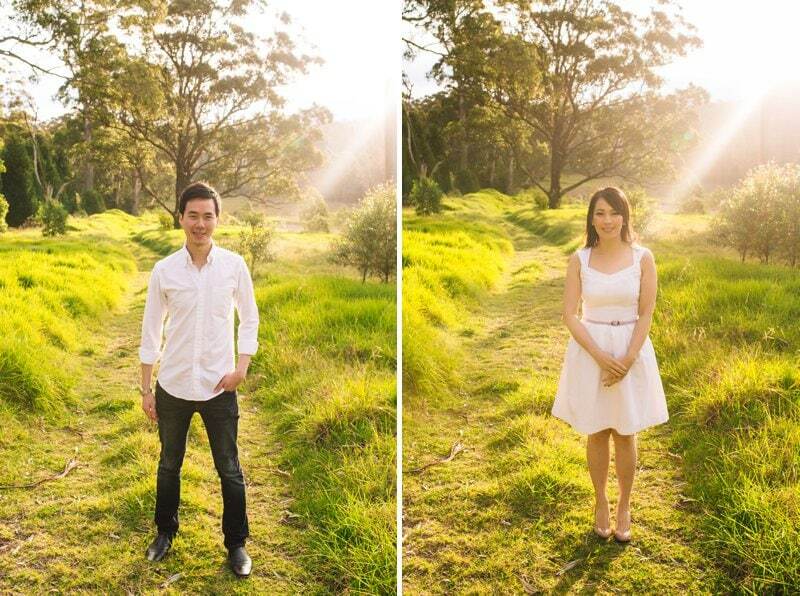 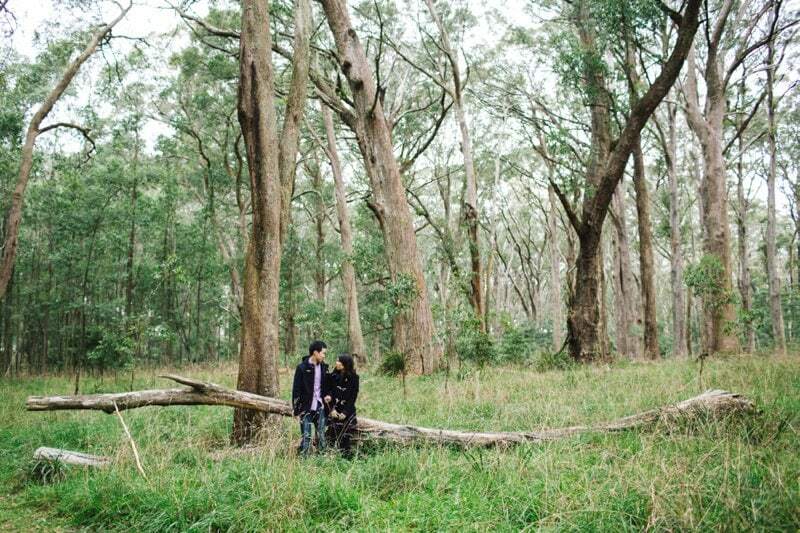 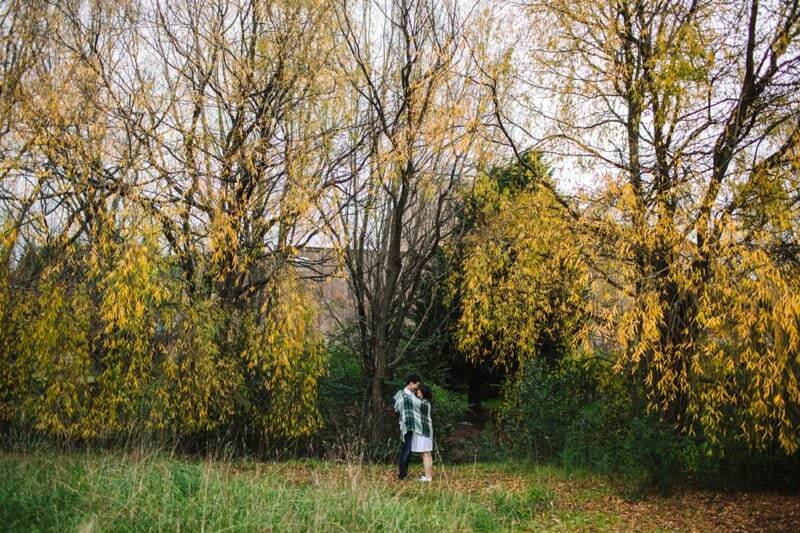 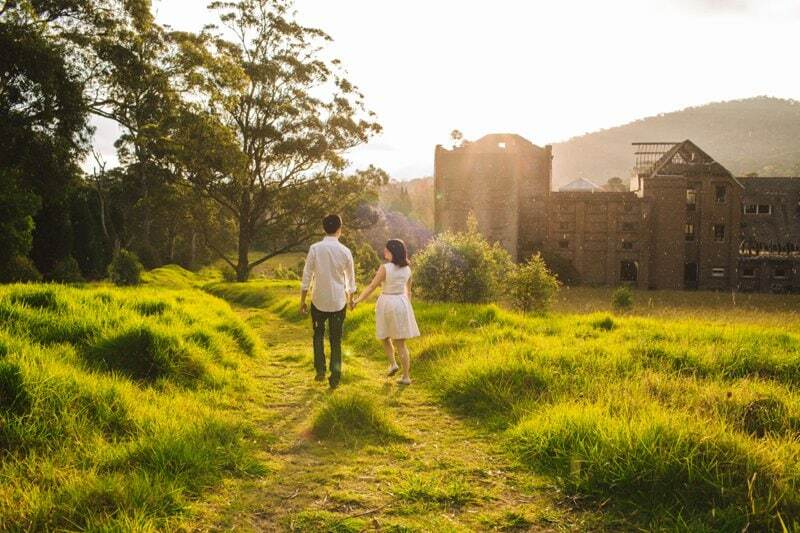 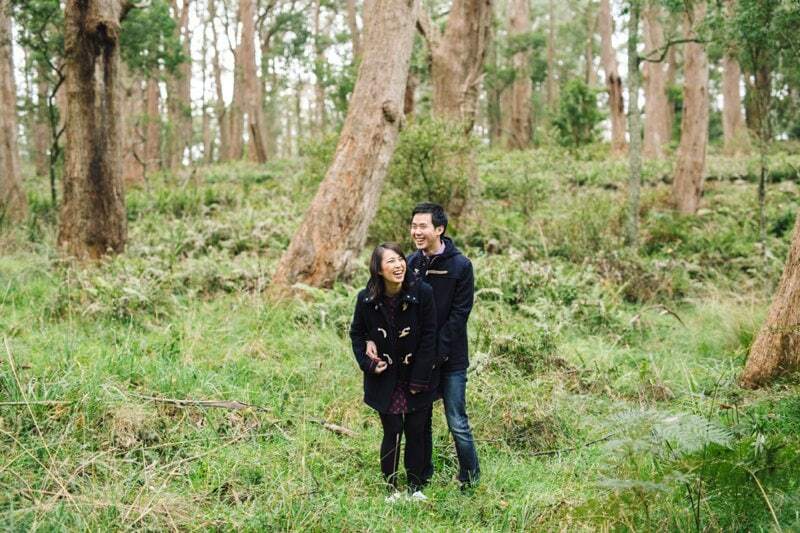 The beautiful Southern Highlands has so much to offer in terms of locations for engagements and weddings. 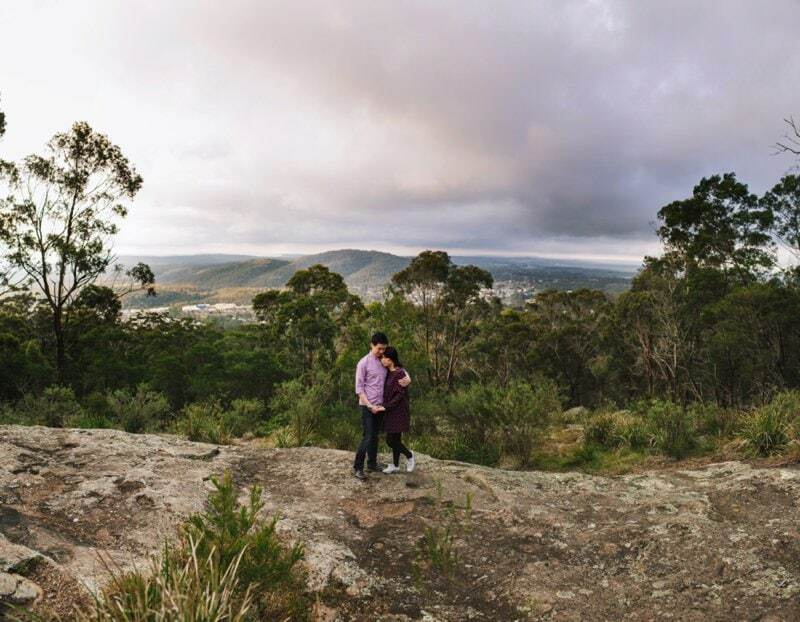 You have venues and locations in Mittagong, Bowral, Berrima, Mossvale, Bundanoon, Sutton Forest and a little further afield you have Jamberoo and Kangaroo Valley. 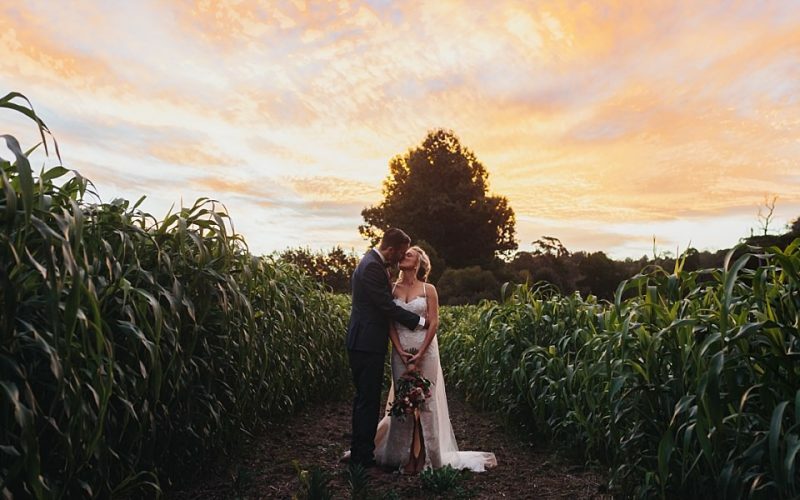 It really depends on the look, feel and style of wedding you are after. 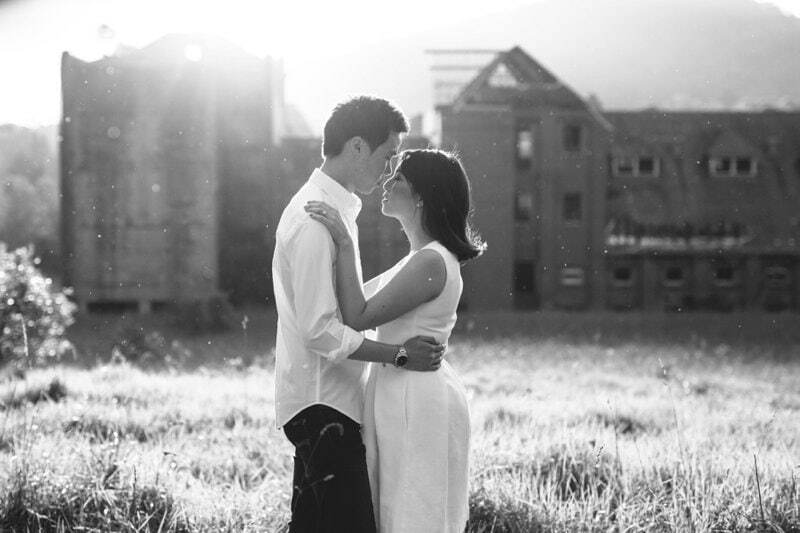 For something very relaxed and easy going I would suggest somewhere like Montrose Berry Farm or Summerlees. 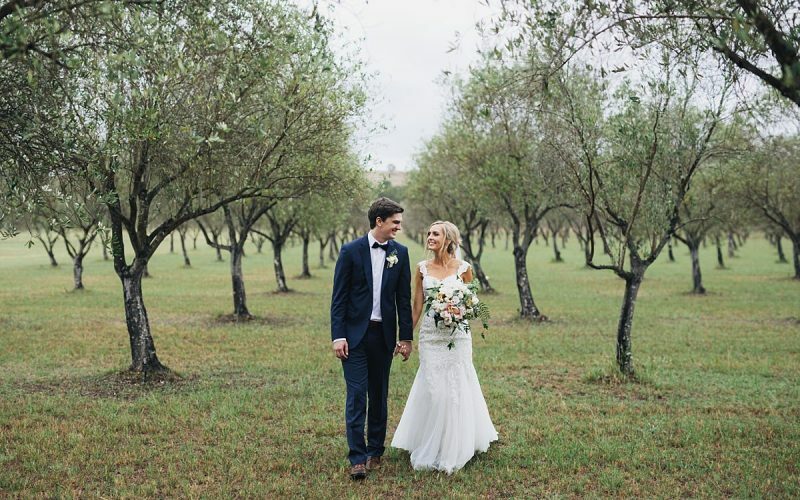 For something a little more formal or able to fit a healthy number of guests then perhaps look at Bendooley Estate or Centennial Vineyards. 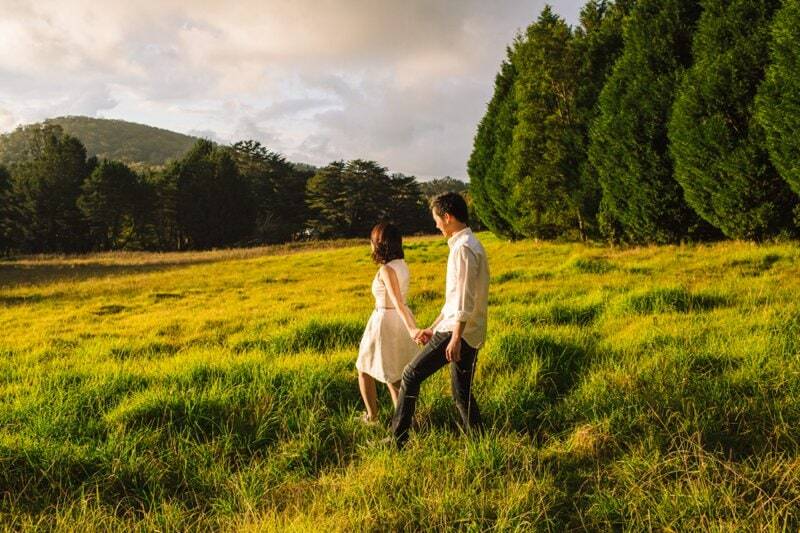 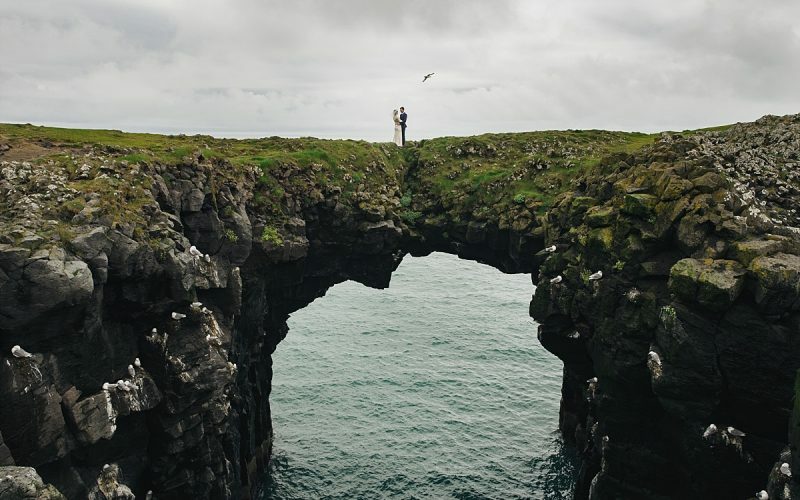 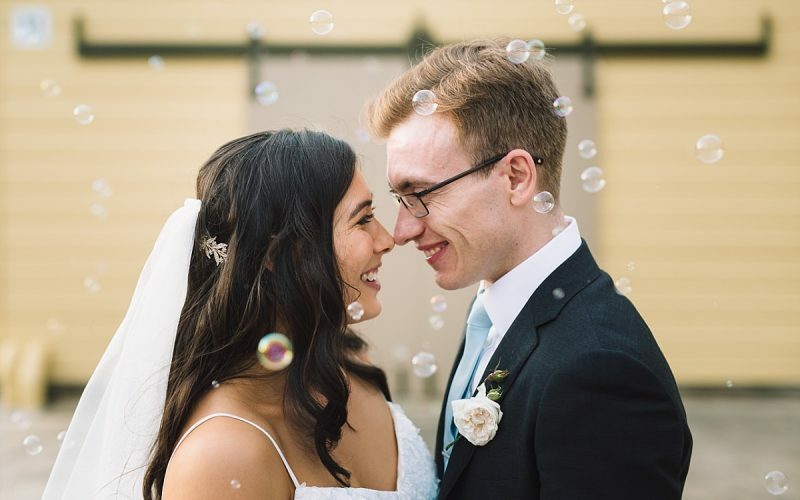 If you are engaged or looking to get married in the Southern Highlands and want some advice, feel free to contact me as I am always happy to discuss and share my thoughts.